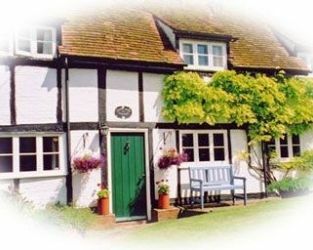 The Old Bakery is a high quality B&B in the Chilterns village of Skirmett. It's 7 miles to Henley-on-Thames, Marlow and High Wycombe from where a train can get you to London in 45 minutes. Facilities include lock up garage, ample parking on the driveway for 6-8 cars, cot, highchair and pet friendly. 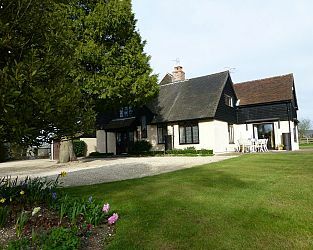 Visit Stokenchurch Buckinghamshire and the surrounding villages and stay in b and b, hotel or vacation rental accommodation provided by BedPosts members. Stokenchurch in Buckinghamshire is a quiet little village, once famous for chair making (like a few towns and villages around the area, such as High Wycombe). Stokenchurch is located in the Chiltern Hills, so the area is very pictuesque and red kites are frequently seen flying over head. 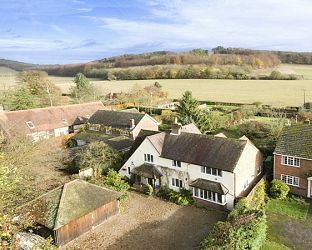 If you seek accommodation near Stokenchurch in Buckinghamshire you have come to the website of a “club” of providers who offer affordable quality accommodation around UK in hotels, bed and breakfasts, guesthouses, inns, and restaurants plus self-catering cottages and apartments .